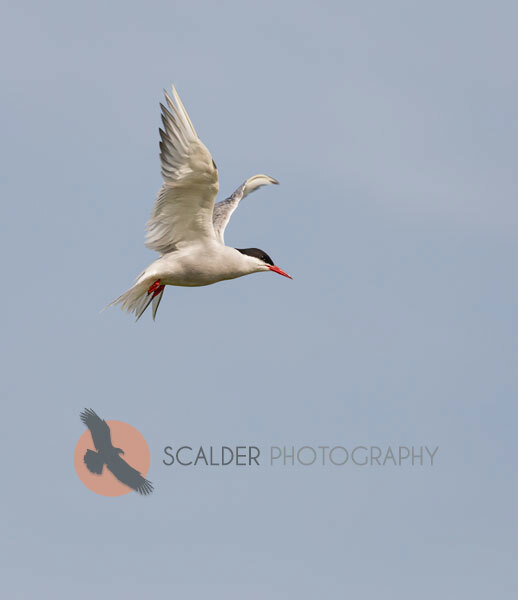 The adult Arctic Tern breed and nest mostly in the Arctic but fortunately a few breed and nest on Machias Seal Island. They have beautiful breeding colors with bright red beaks and feet. These Terns mate for life and have the longest migrations of any animal, sometimes with a round trip of 40-50,000 miles. They nest on the ground and are fiercely defensive of their nests and chicks. These two were aggressively defending their chicks and will peck you on the head if they think you are too close to their nest or chicks! This entry was posted on Tuesday, January 29th, 2019 at 4:16 am. 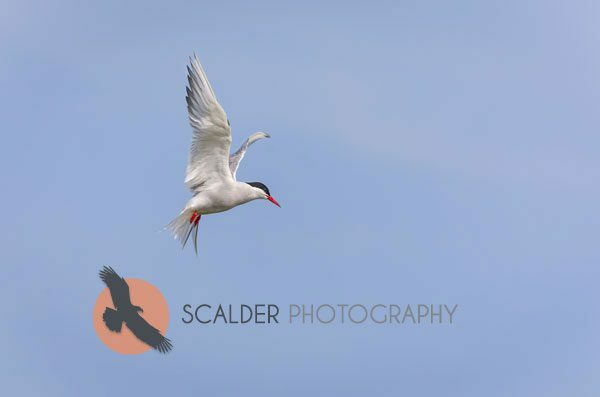 It is filed under Animals / Wildlife, New Images and tagged with Adult Arctic Terns, Arctic tern, bird behavior, breeding colors, scalderphotography. You can follow any responses to this entry through the RSS 2.0 feed.